With season three, “Into the Badlands” comes to an end. 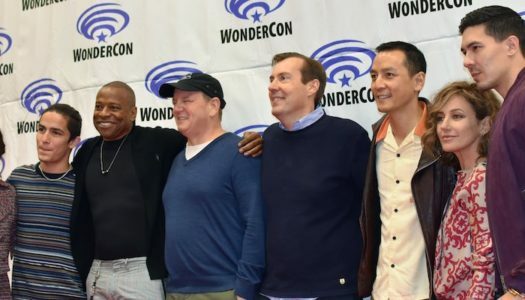 Did it pave the way for more diverse TV, or is it a dead end? 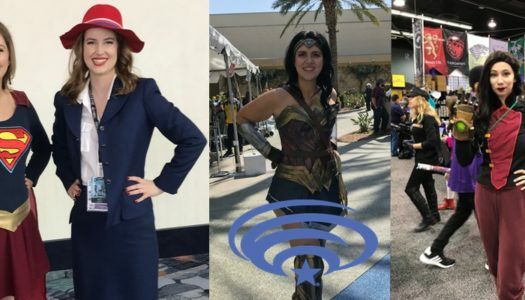 LezWatchTV goes to WonderCon and watches … well … TV. What did you expect? Check out my thoughts on Reverie, Cloak & Dagger, Lost in Space and more!